and entrepreneurs to kick-start their businesses and promote their products on a wider scale across villages in Tanzania. It is Chloe’s first visit to Tanzania, a country where ACT has been working since 2003 and where it has supported hundreds of orphans and disadvantaged children, providing them with education starting from primary school up to university. Many are now graduates who are gainfully employed in teaching, banking, medicine and other sectors. 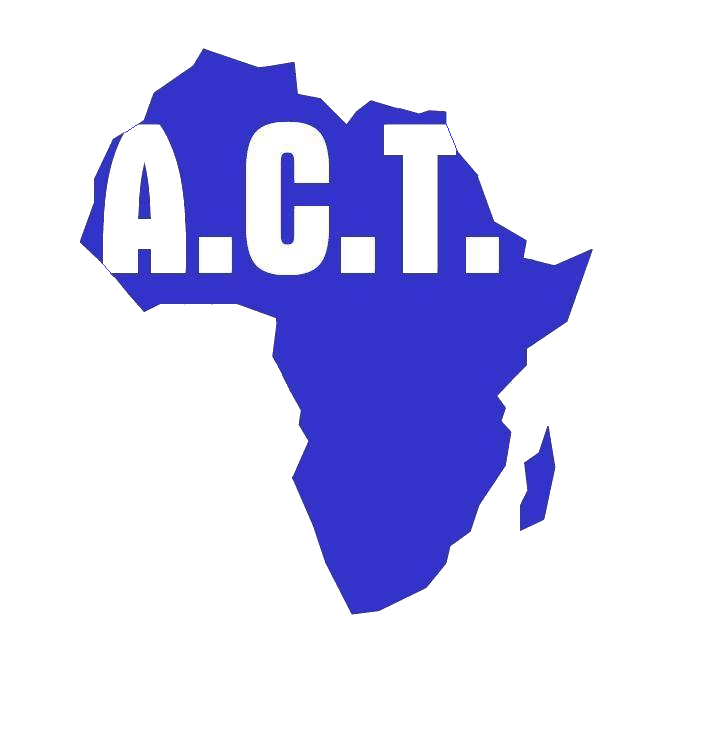 ACT is also empowering needy widows in sustainable livelihood projects in Tanga, Kagera and Kilimanjaro regions. Chloe is volunteering as part of the government’s ICS programme with Raleigh International. She expects that it will be a tough three months as the village where she will be based is several miles away from the nearest town, Morogoro. It would be her first experience of living without electricity, no proper water sanitation, functioning showers and toilets and certainly no internet. themselves and their families. It will also create more paid jobs within the village communities. This project is part of the effort to meet the UN’s Sustainable Development Goals for 2015-30. Chloe joined the ACT Communications & Marketing team as a volunteer last November and has been working on our social media. Her colleagues at ACT are expecting her back at the ACT office in May, and looking forward to hearing about her experience and the work she has done. You can also read more about Tanzania and the work ACT do there here.